China Glaze Glitz Bitz ‘n Pieces Spring 2013 Nail Polish Collection feature six new shades to add that finishing touch to your party look. The collection has twinkling bright hues with amazing shinny effect to amp up your look. 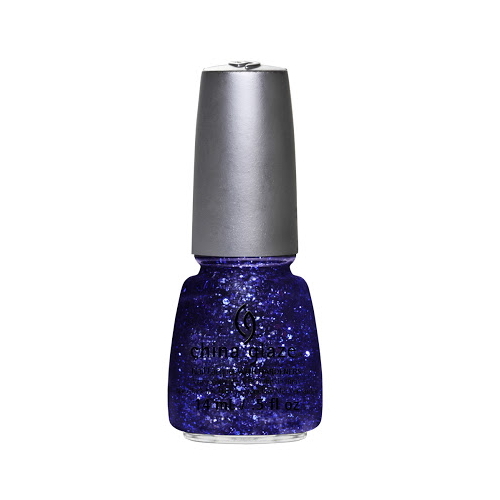 Fun, girly and playful, China Glaze lacquers will take your over-the-top glamorous and dramatic.